Meriwether Lewis Anderson was born at “Locust Hill,” the Meriwether home in Albemarle County, VA. He was the son of Edmund Anderson (1763-1810) and his wife, Jane Meriwether Lewis (1770-1845), a sister of the Captain Meriwether Lewis of Lewis and Clark fame. 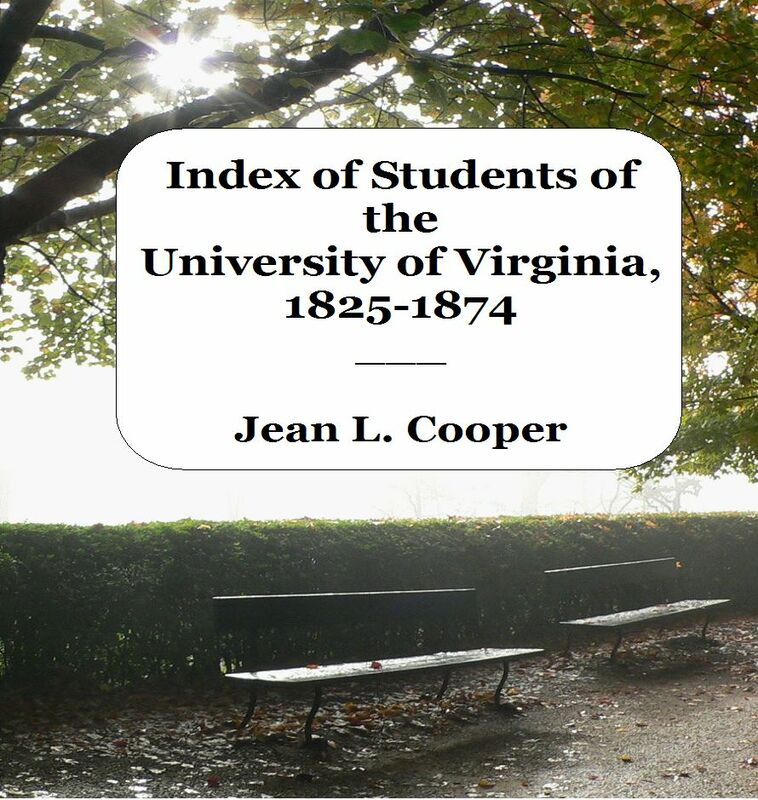 He attended the University of Virginia in sessions 5-6 (1828-1830), and later studied medicine at the University of Pennsylvania. On 16 June, 1831, Dr. Anderson married Lucy Sydnor Harper (1811-1885). The couple briefly lived in Mississippi, but soon returned to “Locust Hill,” where they lived for the rest of their lives. They had five children: Jane Lewis (d. young), Lucy (d. infant), Meriwether Lewis II (d. 1864), Charles Harper (d. 1920), and Mary Miller Anderson (d. 1925). During the Civil War, Dr. Anderson worked for the Confederacy in the Charlottesville hospitals, and at the time of his death, was serving in the Virginia legislature. Meriwether L. and Lucy Anderson are buried in the family cemetery at “Locust Hill” near Ivy, Virginia. Anderson, Sarah Travers Lewis Scott. Lewises, Meriwethers and their kin. Baltimore, MD, 2008 (reprint). Anderson graves, Locust Hill Cemetery, Ivy, VA. Findagrave.com. (Accessed 5/29/12). Zontine, Patricia. “Dr. Meriwether Lewis Anderson” and “Jane Meriwether Lewis,” In Lucy Meriwether Lewis Marks. [website]. April 2009. http://www.monticello.org/library/exhibits/lucymarks/lucymarks/bios/drmlewisanderson.html (accessed 5/29/12). This entry was posted in A and tagged albemarle county, anderson, session 5, session 6, Virginia. Bookmark the permalink.